This post is part of a virtual book tour organized by Goddess Fish Promotions. Patricia will be awarding a $25 Amazon gift card to one randomly drawn commenter. Click on the tour banner to see the other stops on the tour. Remember, the more you comment, the better your chances to win. 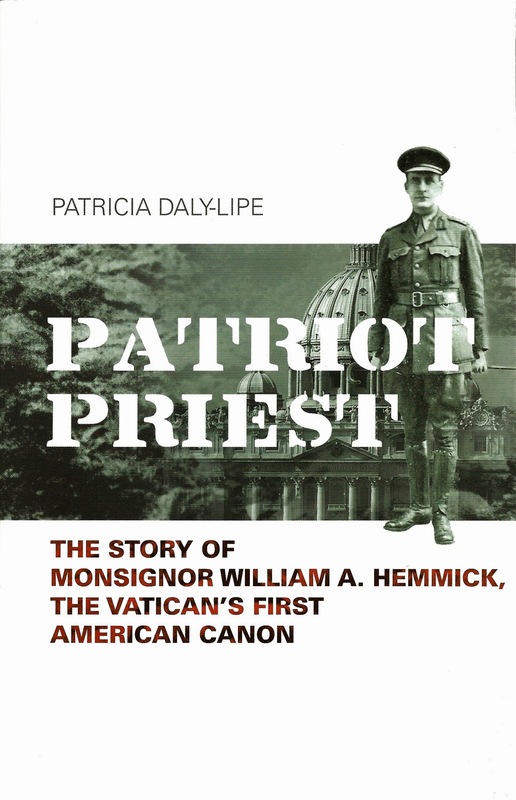 Patriot Priest tells one man's personal experience over several epochs and areas of history. 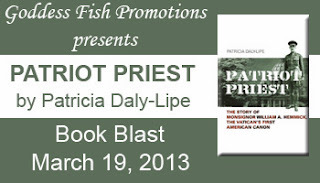 It is also, in part the story of one unique individual, author Patricia Daly-Lipe's great uncle, Msgr. William A Hemmick. Born in Pittsburgh, PA, and raised in Europe, he became fluent in five languages. When the First World War broke out, he felt committed to help the troops. After the war, he was proclaimed the Patriot Priest of Picardy by the Army and Navy. After years spent in Paris, William Hemmick was asked by the Vatican to come to Rome. Ultimately he became the only American Canon of St. Peter's representing the Knights of Malta to the Holy See. It was he who performed the nuptials of American film star Tyrone Power and Linda Christian. He also converted the future Queen Astrid of Belgium. In 1944, when the bombers of the 8th Air Force were attacking synthetic fuel plants, another German wrote, as a boy, that despite the raids by American bombers, We Germans never feared the Americans. When the Americans arrived, "the soldiers were friendly and approachable. Their generosity toward children was constant." But all too soon, the Americans pulled out. It was now the Russian troops taking over occupation of East Germany. "We feared the Russians," he wrote. And, although the officers were European, in the beginning, the troops were Asian. Soon, however, the Asians left and just the Europeans remained. "The Russian soldiers (and the Asians when they were there) … were especially dangerous if they had been drinking. Since they were nearly always armed, alcohol made all of the Russians very dangerous. This was what the children in Germany were subjected to after the war ended: irrational and often brutal behavior. Daily, the children lived under agonizing situations including hunger, cold, and fright. Yet they had resilience. Reading their stories in Wolfgang W. E. Samuel's book, The War of Our Childhood, Memories of World War II, it is awe-inspiring how that generation of German children was able to emerge from such debilitating conditions and become sane and productive human beings as adults. In 1953, in predominance was the Soviet-U.S conflict. Some said it was not an isolated moment in history, but a natural evolution of a struggle that began in the past as we saw with Germany. Nations seeking power fall in competition for prestige and security, sea lanes and natural resources, markets and even empires. And so, some asserted in the fifties, it was precisely in this context that the Soviet Union justified its position. George F. Kennan, Secretary of the American Embassy in Moscow in the middle thirties, wrote in an article for Foreign Affairs (The Source of Soviet Conduct, 1947). 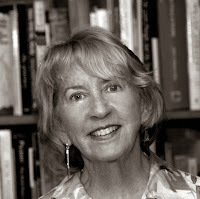 Dr. Patricia Daly-Lipe, is an Author and Artist. She has written six books, all different genres. She is winner of the San Diego Book Awards, Best Books Finalist, the JADA Novel Contest, USABookNews.com Finalist, 2009 2nd place in poetry by the Virginia Writers Club, Inc, and 2013 winner in historical fiction at the Annual Royal Dragonfly Book Awards for 'A CRUEL CALM, Paris Between the Wars and 2013 winner for her short story by the Virfginia Writers Assn. Although born in La Jolla, California, Patricia spent equal time in Washington, D.C., home of several generations of her mother’s family. She has taught at colleges and writing centers, written for magazines and newspapers (including the Evening Star in Washington, DC, La Jolla Village News, The Georgetowner andUptowner), and her paintings have been accepted and sold in Juried shows, art galleries, and private homes. Two of her books feature her paintings on their covers. 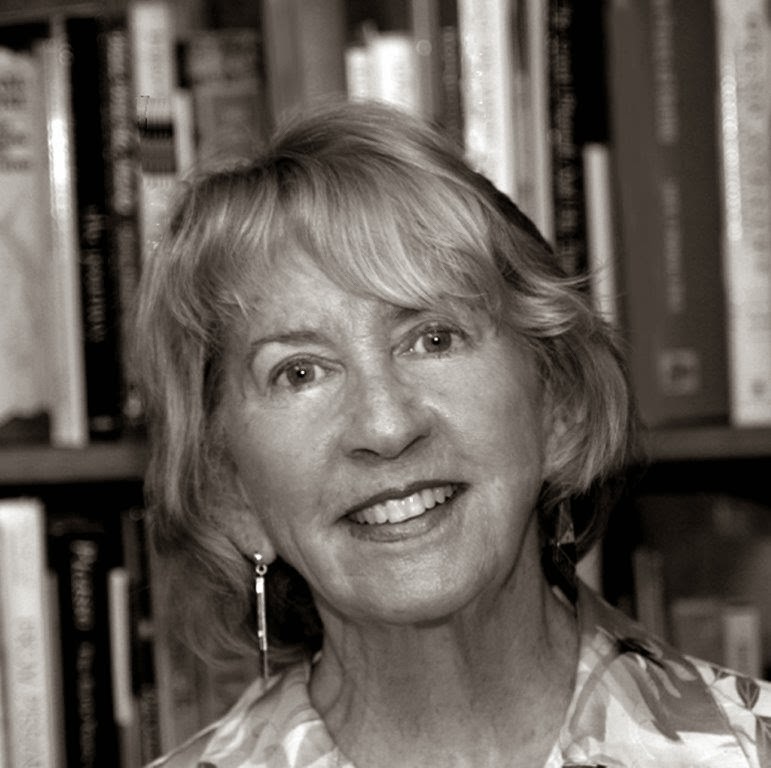 Patricia served as President of both the La Jolla and DC Branches of the National League of American Pen Women. Patricia now lives in Virginia with her husband, Dr. Steele Lipe, three dogs, three horses, and two cats. For years, Patricia raised, raced, and showed Thoroughbred horses. Now she rescues them. She is the mother of three and grandmother of six children. Thanks for sharing the story of William Hemmick and his remarkable journey. The book sounds truly inspirational. "Whoever said all history is biography got it right," said Emerson. This is my rendering of history from a personal perspective, the life of my great uncle. Ordained by Cardinal Gibbons in 1911, he would volunteer to serve the troops in WWI, be proclaimed the "Patriot Priest of Picardy" by the Army and Navy, then return to Paris to serve those suffering from the effects of the Great War, and, ultimately, become the first Amer. Canon of St. Peter's in Rome. History is meant to record mankind's progress. Sadly, it also records man's regression. But it is my intent in this book to record history without bias but as experienced by one brave and inspiring man named Monsignor Hemmick, my great uncle.